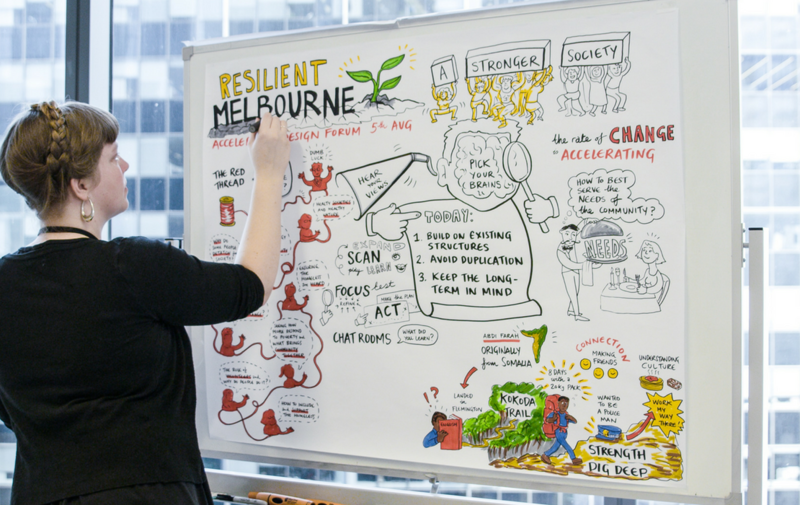 Resilient Melbourne – Helping prevent or bounce back from, the shocks and stresses impacting 21st century cities. 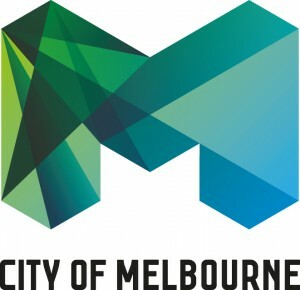 Melbourne’s first resilience strategy was endorsed by the City of Melbourne’s Future Melbourne Committee on 17 May 2016. 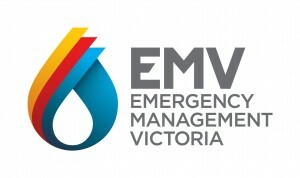 The first resilience strategy produced by any Australian city, and is the result of the work of more than 1,000 individuals from 230 organisations, Melbourne’s 32 local councils, and many Victorian Government departments. We're implementing strategy actions with partners across the community, academic and business sectors, as well as local and state government agencies. 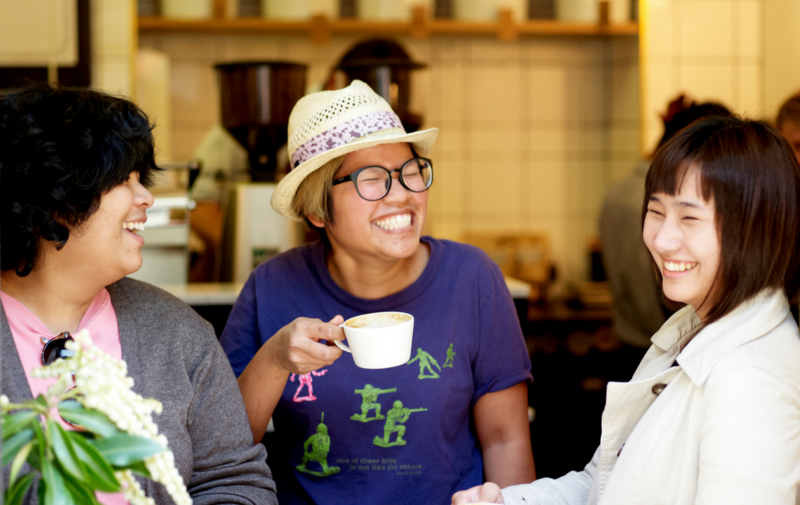 By working together on these actions, partners will improve Melbourne’s collective resilience and will learn by doing. 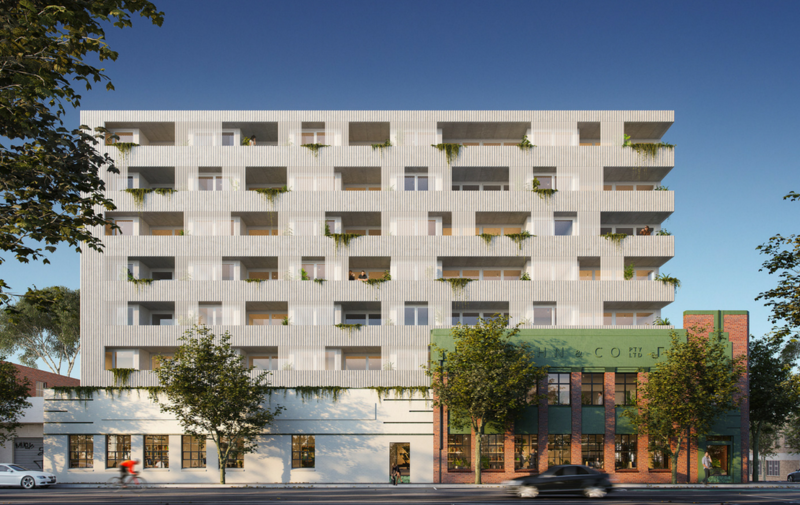 With cities across Australia experiencing rapid urban growth, meaningful collaboration between developers and residents is critical to building resilient neighbourhoods that truly meet residents’ needs. 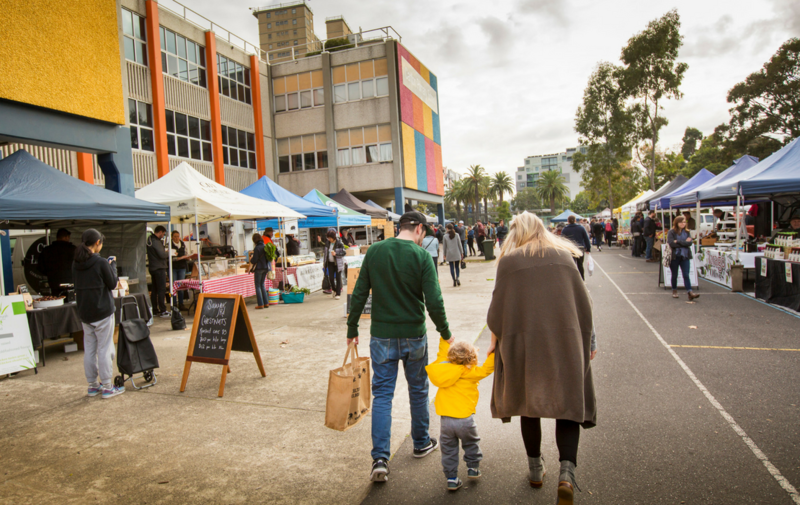 Resilient Melbourne is part of the global challenge 100 Resilient Cities. 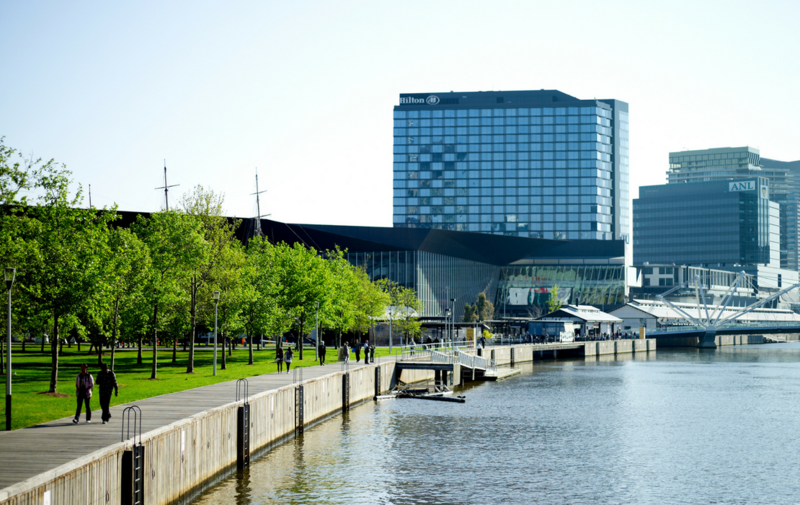 100 Resilient Cities – Pioneered by the Rockefeller Foundation – helps cities around the world build resilience to the economic, social and physical challenges of the 21st century. What are the characteristics of a city that can adapt, survive and thrive in the face of acute shocks and chronic stresses? Access the City Resilience Framework and other resources.